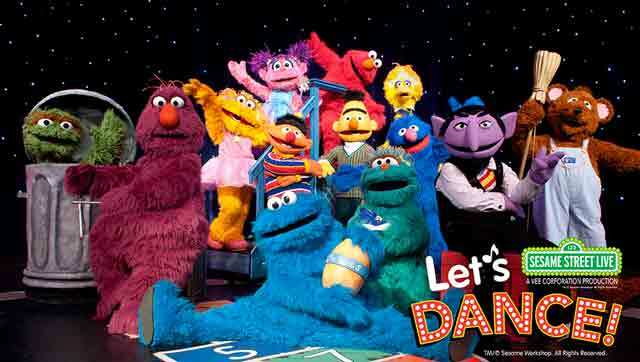 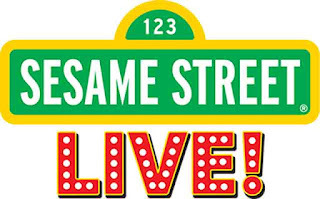 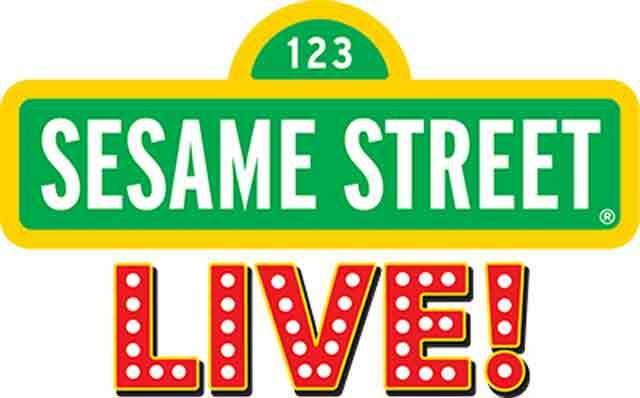 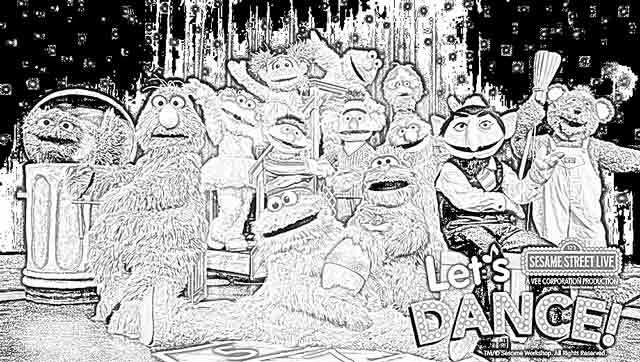 Everybody knows about Sesame Street, the legendary children's show. It is not like it has been a big secret these past forty+ years. 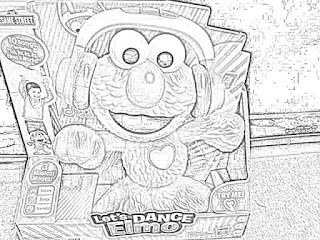 Everyone who knows about Sesame Street knows about Elmo. 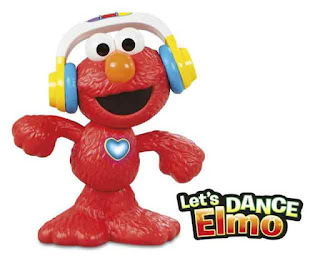 So, no explanations are really necessary for lovable Elmo, but if you aren't familiar, your child probably is. 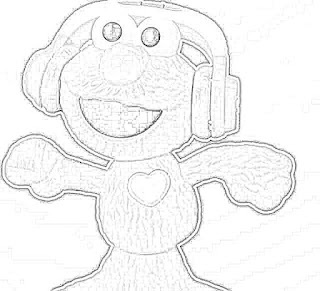 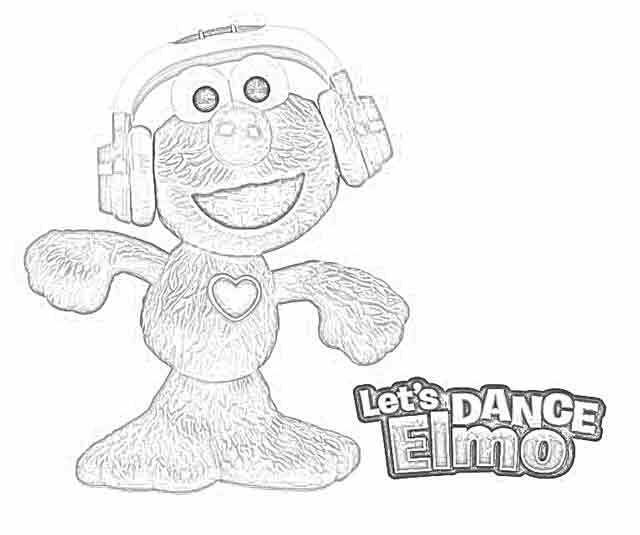 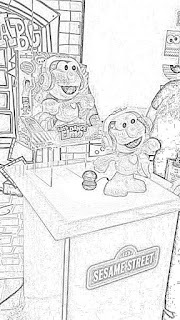 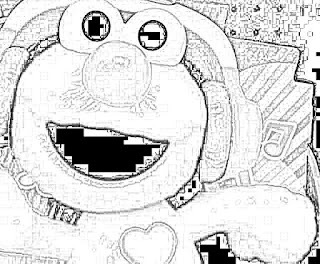 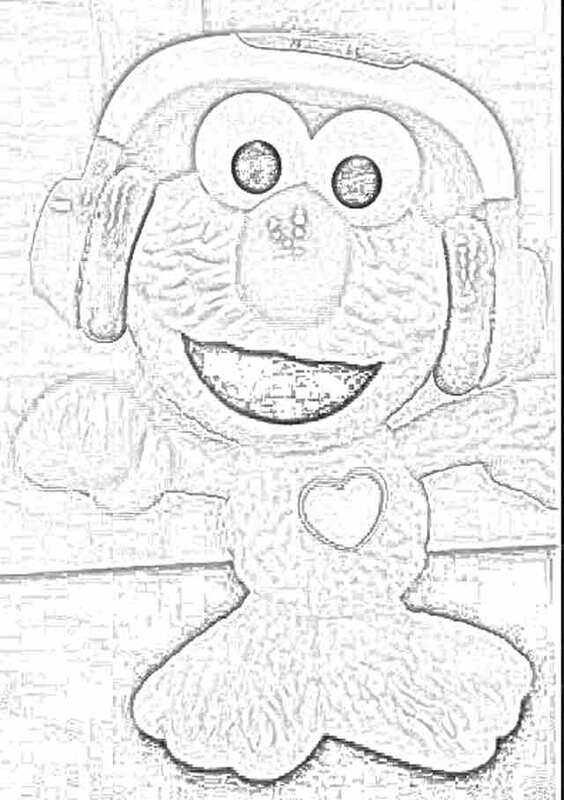 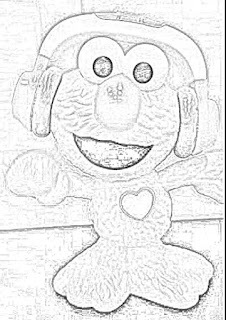 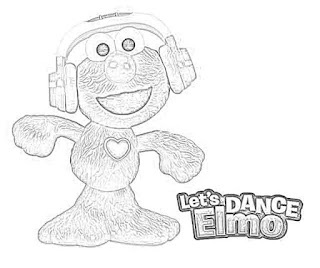 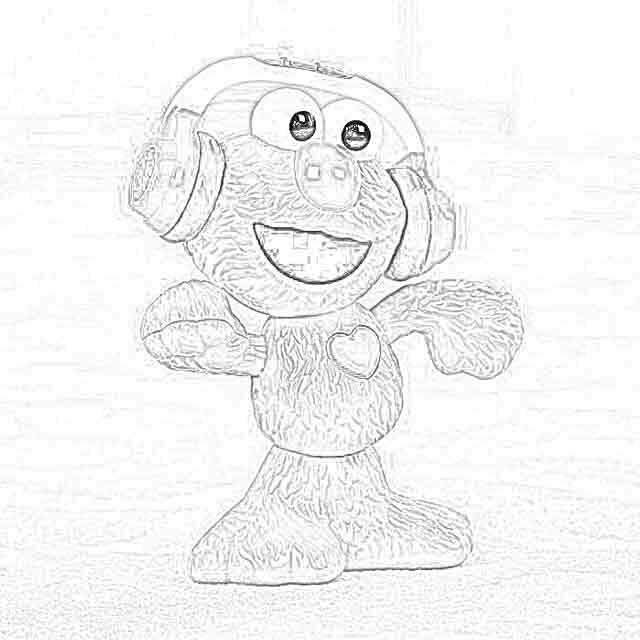 In any event, just look at the pictures - isn't Elmo cute? 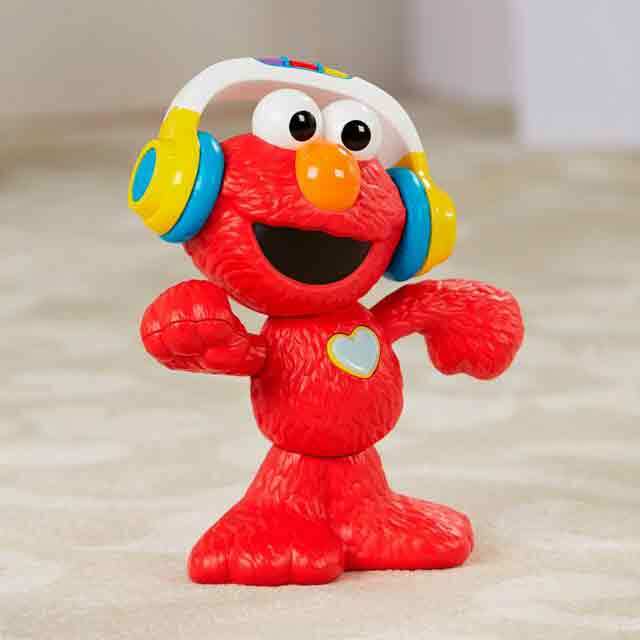 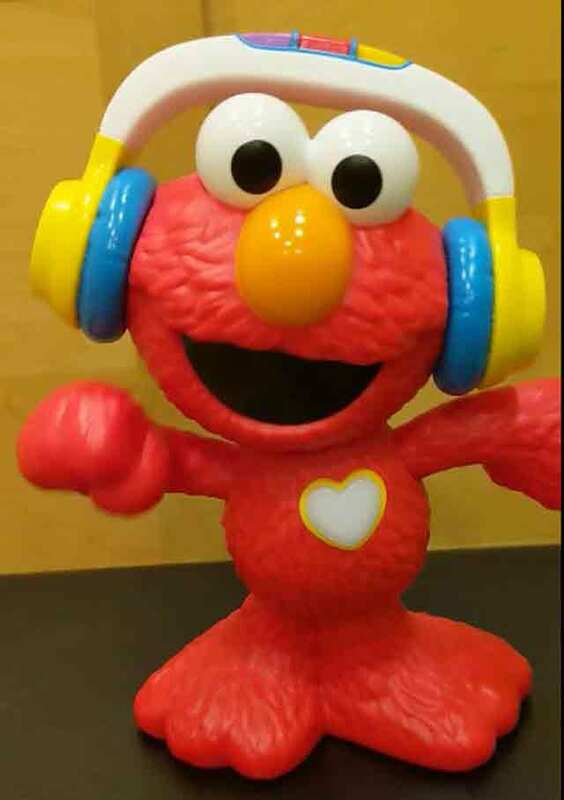 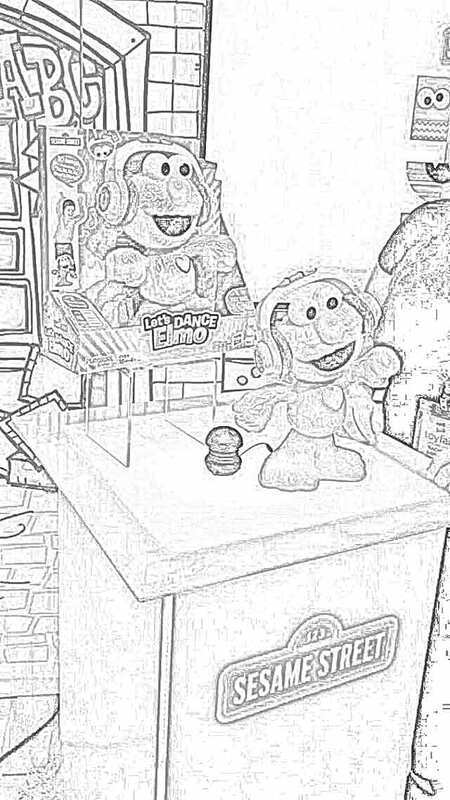 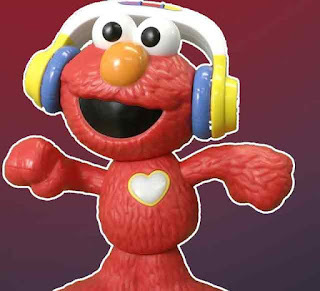 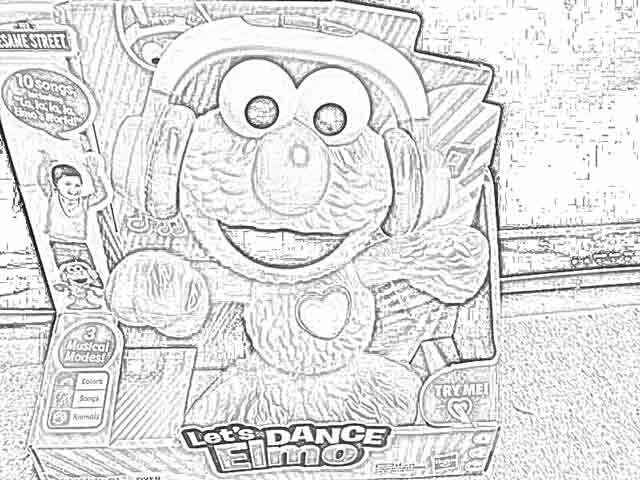 Playskool Friends Sesame Street Let's Dance Elmo is a fun toy from Hasbro. 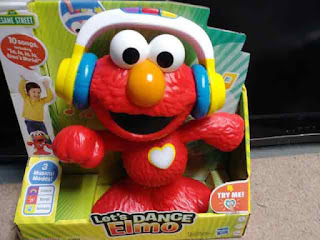 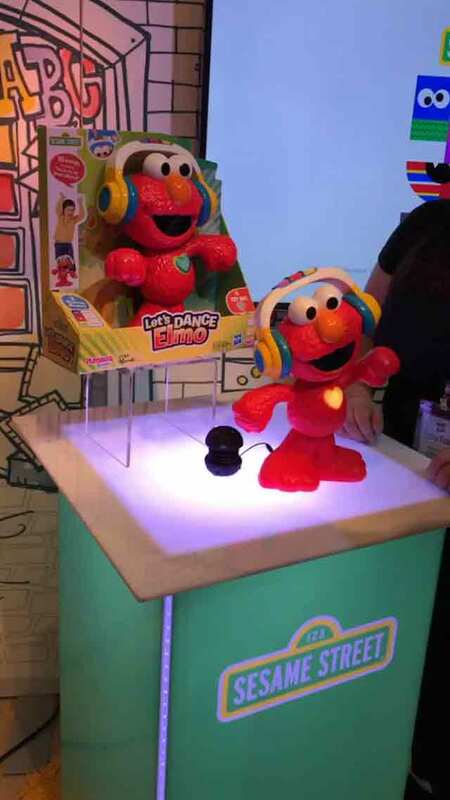 So, why buy Elmo? 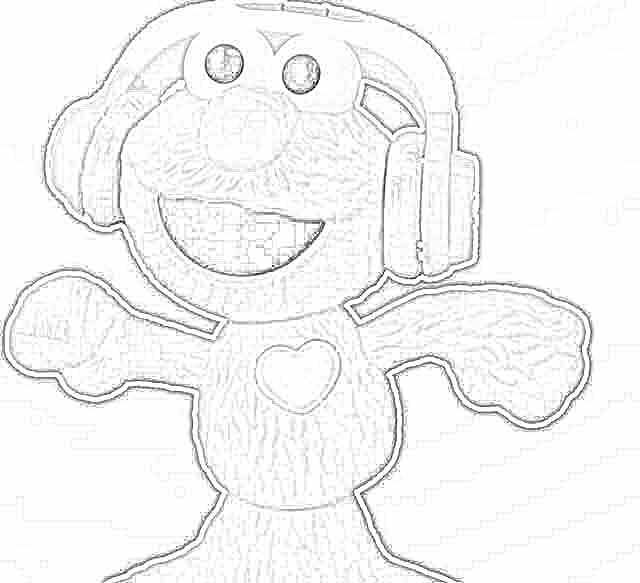 One word and one word only: fun. 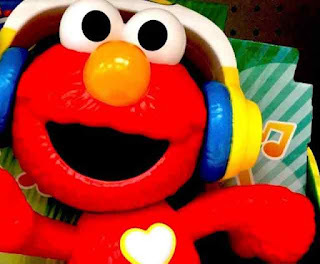 If you want a fun time with your child, Elmo may be your best bet.